Back in February, popular grocery retailer ALDI announced that it would be investing $1.6 billion to remodel and expand over 1,300 of its U.S. stores by 2020. But now, the company is looking to triple down on that promise. On Monday, the company announced that it would be investing an additional $3.6 billion, this time to expand to 2,500 stores across the U.S. by 2022. The move would make ALDI the third-largest grocery store in the U.S.
“In a turbulent retail environment, ALDI is bucking the trend plaguing many retailers by accelerating its growth of new stores with a total capital investment of $5 billion in new and remodeled stores over the next five years,” the company said in a statement, adding that the expansion will add 25,000 new store, warehouse, and office jobs. ALDI’s announcement comes at a time when one of its fiercest European competitors is set to make a splash in U.S. markets. Bloomberg reports that European discount supermarket chain Lidl will be opening its first U.S. stores this week, with plans to add up to another 100 locations by next summer. The timing couldn’t be better for either brand. Although competition is fierce among U.S. grocery retailers like Walmart, Trader Joe’s, and Kroger Co., experts say that the market will likely see a boom in the coming years. Ken Knudson, a partner at consulting firm Bain & Co., predicts that the “deep discount” grocery market will grow 10% annually through 2020, compared to only 2% at traditional stores. “There’s a tremendous amount of value at stake that will shift to Lidl and Aldi…Traditional grocers can’t afford to lose sales right now given how competitive it is – it will be very disruptive,” he said of the brands' expansion efforts. All of this competition will likely continue to benefit consumers too. Experts note that food prices have already been dropping for 17 straight months due to increasing competition, the longest stretch in over 60 years. The emergence of ALDI and Lidl just might keep that streak going. 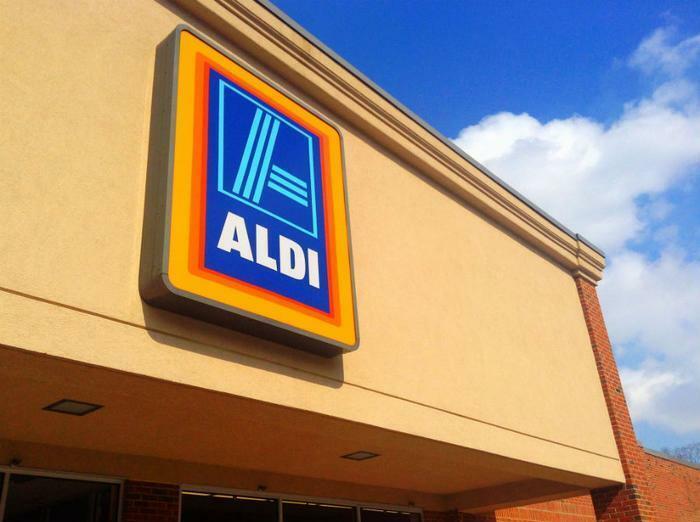 Is ALDI about to take on Whole Foods?